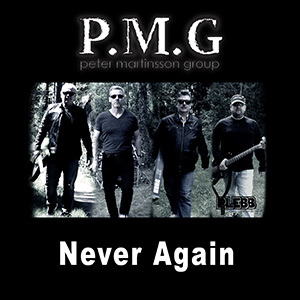 Peter Martinsson Group has made their first video based on the song "Never Again". 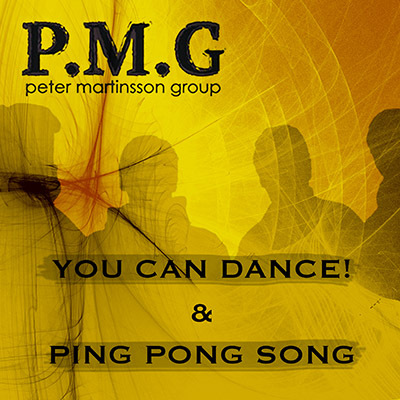 The song comes here in an improved and remastered version. 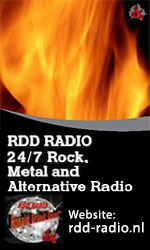 As their habit for the earlier releases also this single will be released the fourth of the coming month. 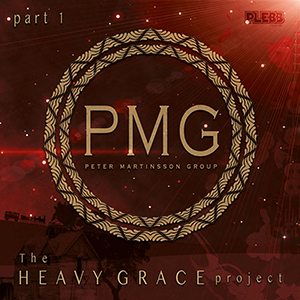 'Never Again' is a little heavier song compared to the jazz fusion influenced albums P.M.G has released in the past. 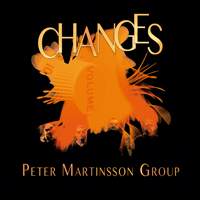 Peter Martinsson Group is a perfect discovery for guitar lovers that would like to extend their collection with another great and broad musician.